Welcome to our first profile of Asian American Midwives! 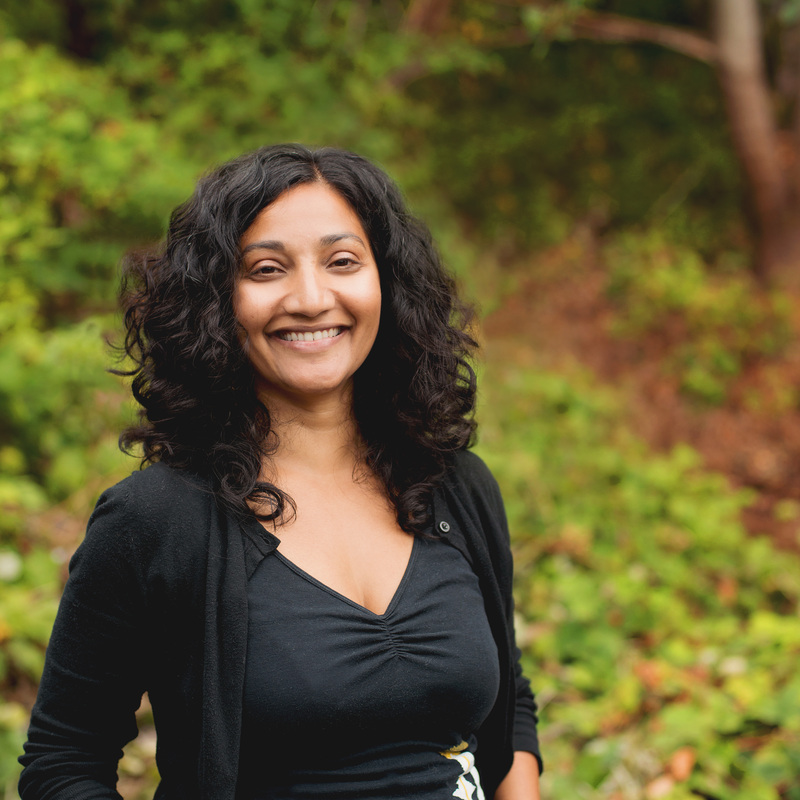 Dr. Sunita Iyer is a naturopathic physician and midwife based in Seattle, WA. What does it mean to you to be an Asian American midwife? It’s exciting! The demographic of midwifery consumers to include many new Indian immigrant families. They want someone who can relate to their culture, experience, and language in addition to getting to know them as we do in midwifery care. It’s not just Indians either; I have so families that are multi-racial and multi-lingual that simply appreciate the synergy of so many backgrounds. The world is quickly changing and mixing. There is a place for all of us. The training may not always feel that way; many of our mentors and clients do not yet represent this. Even if the clients we serve are not necessarily families of color, the demographic is increasingly ‘global’ and we are part of that. I have often wondered if there were many other Indian midwives around the country. I am excited to ‘meet’ them. Thank you!